After reprising his role as Luke Skywalker in Star Wars: The Last Jedi, Mark Hamill may appear in another monstrous franchise, if the coffee is right. Hamill then asked Gunn to direct message him if serious, the director agreed, and the final tweet in the exchange is Hamill following Gunn back which enables glorious DMing between both bodies. Whether this conversation leads to actual serious discussions on Hamill appearing in the upcoming Guardians 3 is certainly up in the air. 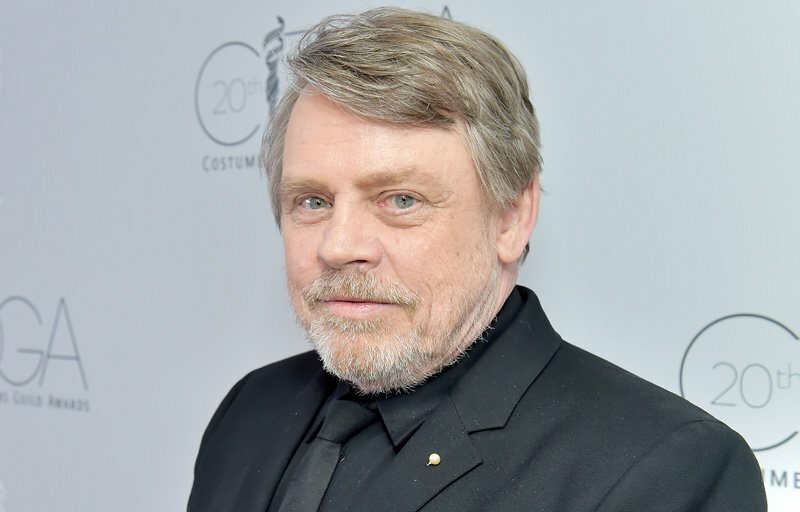 There definitely is a possibility, however, that since the latest installment isn’t set for release until 2020, Gunn may be able to incorporate Hamill in some kind of role. If Sylvester Stallone can appear in Volume 2, I remain hopeful that there is somebody in that universe that requires the talents of Mark Hamill to portray them. Certain celebrities are an absolute joy to follow on Twitter and these two are definitely up there. Gunn is an avid tweeter and there have been a number of instances when he took to the platform to answer fans’ inquiries about his films or simply express his excitement about anything in the world. Hamill’s quite proficient with his own respective Twittering as he posts touching behind-the-scenes images from the set of Star Wars as well as provides hysterical insight into the political world. Would you want to see Mark Hamill in a Guardians installment? Let us know in the comments below.